Reflecting on learning and seeing the world in exciting new ways. I am currently exploring concepts around building a culture of professional learning in a workplace. In particular, I am interested in the place that informal learning has in contributing to a workplace culture and the opportunities it presents to complement and help achieve an organisation’s goals, either short or long-term. I have been reading a brief, entitled Informal workplace learning by David Cofer (2000). Although the brief is now ten years old and contains some dated references, the concept of using informal learning to complement formal workplace training and professional learning is as relevant today as ever. 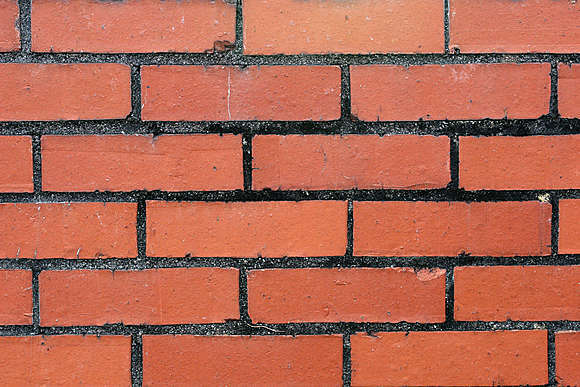 Cofer references research by Bell (1977), who uses a metaphor of bricks and mortar to describe the relationship between formal and informal learning. Bell suggests that the bricks relate to formal learning, acting as the foundation for personal growth. The mortar, on the other hand, comprises the informal learning that goes on to support the bricks, helping to facilitate the acceptance and development of the formal learning. The two elements support and complement one other but are not a replacement for each other; that’s important to remember. It’s also important to realise that informal learning opportunities require planning and organisation in order to make them successful. They don’t always ‘just happen’ on their own accord. I am in the process of setting up several informal professional learning opportunities as part of a wider programme of professional learning. By keeping the focus informal, I believe that some traditional barriers to professional learning in the workplace can be overcome and, in the process, encourage more ‘buy in’ from staff, especially from those who feel outside their comfort zone or are reluctant to participate. This, in turn, can help pave the way towards enabling further success with formal programmes of learning in the future. I’m interested in exploring the ideal balance between formal and informal learning opportunities. What is ideal? How do we know what’s working? How do we ensure our programmes and structures are both effective and complementary? We are starting tomorrow with a series of paper bag lunches. These are informal learning sessions occuring one lunch time each week (yes, attendees can bring and eat their lunch and come for as much time as they have available). Attendance is entirely optional and the focus is on sharing innovation, best practice, and other helpful tips and ideas among colleagues. I have designed a simple format for presenting which allows plenty of time and opportunity for discussion, questions, and sharing. I am kicking things off with an introductory session about The world of RSS – bringing the world of information to you, rather than having to go searching online for it every day. The intention is that, in future, other staff members will share aspects of their work with colleagues, all contributing towards creating a culture of professional learning in our workplace. Bell, C. R. (1977). Informal learning in organizations. Personnel Journal, 56 (6), pp. 280-283, 313.